China’s largest online travel agency Ctrip acquired Scotland-based flight search company Skyscanner for US$1.7 billion in a bid to step up its overseas ambitions. 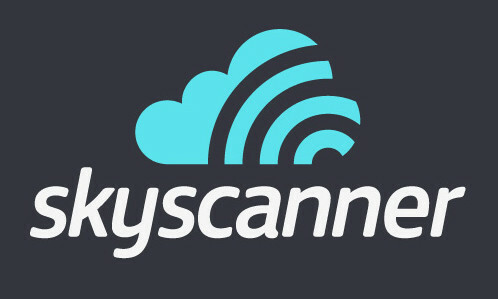 Skyscanner, a 13-year-old company based in Edinburgh, Scotland, conducts comprehensive searches across a large number of travel providers and generates price comparisons. In China, visitors to the platform grew 67% in 2015 and mobile visitors nearly doubled, according to a company statement in February. Skyscanner also acquired Chinese travel startup Youbibi in 2014. It will remain operationally independent with its current management team, the statement said. In its third-quarter results, Ctrip said it had also acquired “two large US tour operators specialised in serving Chinese travellers”, without naming them. “Ctrip and Skyscanner share a common view – that organising travel has a long way to go to being solved. To do so requires powerful technology and a traveler-first approach. In taking the next step to achieving our goal, Skyscanner will remain operationally independent and our growing global team will continue to innovate and deliver the products travelers know and love. It’s an exciting time for our business, our partners and the travelers who use us,” said Gareth Williams, co-founder and Chief Executive Officer of Skyscanner. "More efforts will be invested on establishing the brand and making it relevant in each of the satellite locations," the spokesper..
See how big brands are smartly cashing in on the selfie frenzy. ..